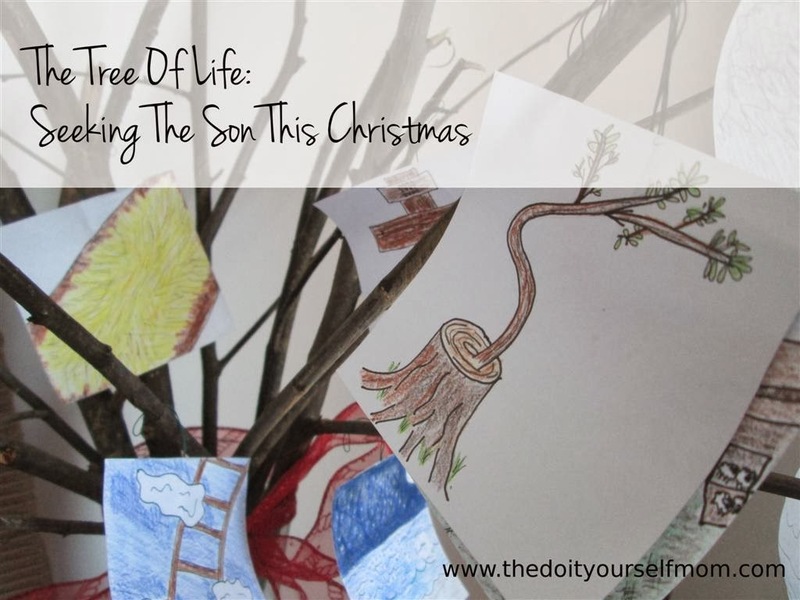 Update November 2014: We have updated The Tree of Life: Seeking the Son This Christmas, a family devotional for Christmas, as well as the accompanying printables and are now making our family devotionals available through our educational website Greenfield Education. See details on the here. Two years ago, we were thinking about what Christmas traditions we wanted to pass down from our childhoods and what new traditions we wanted to start in our own family. We like making and giving gifts. We love connecting with friends and family. We like making and eating special food, a lot. But we wanted something to do something very special to keep the focus of the Reason for the Season throughout the whole Christmas season, and we wanted to be able to have everyone in the family participate. 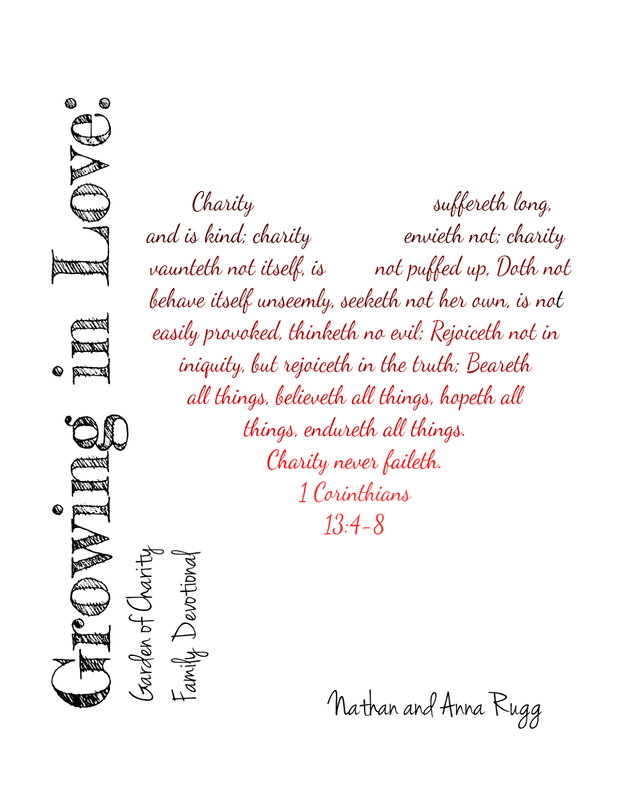 We decided to make our own book that combined Bible reading, singing, discussion questions, and activities all together that we could use for years to come and pass down to our own kids. 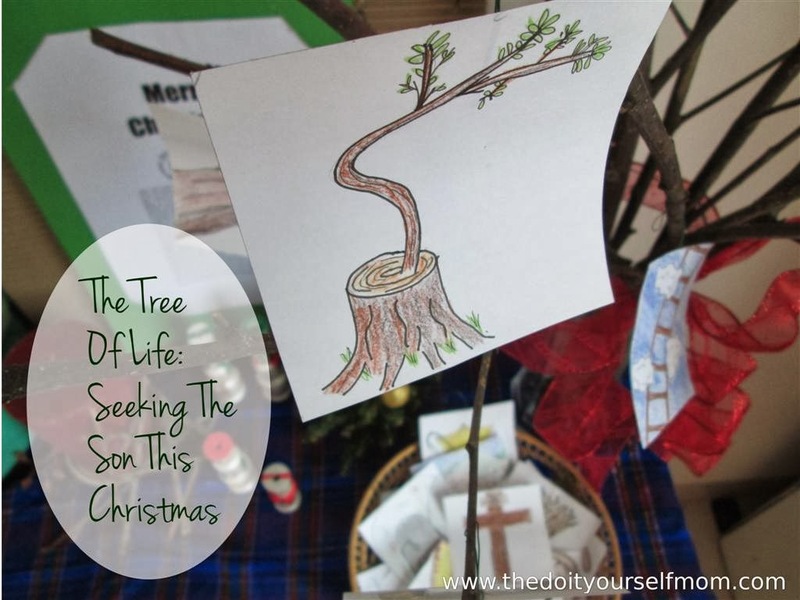 What we came up with was The Tree Of Life: Seeking The Son This Christmas, a Jesse Tree style study that combined everything we wanted and more. 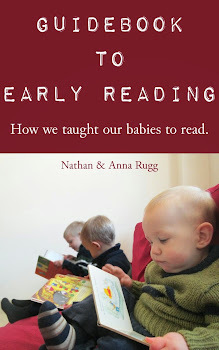 And we thought perhaps other people could benefit from this resource as well. How many times have we heard these words yet lost Jesus in the busyness of Christmastime? think God hates parties, or good food either. 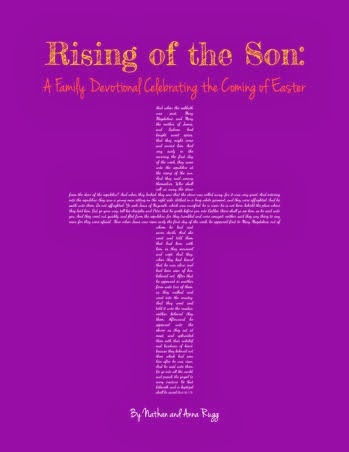 When we intentionally seek the Son, we begin to see Him everywhere. God can see our desire to grow closer to Him and will reveal Himself to us throughout history and creation. 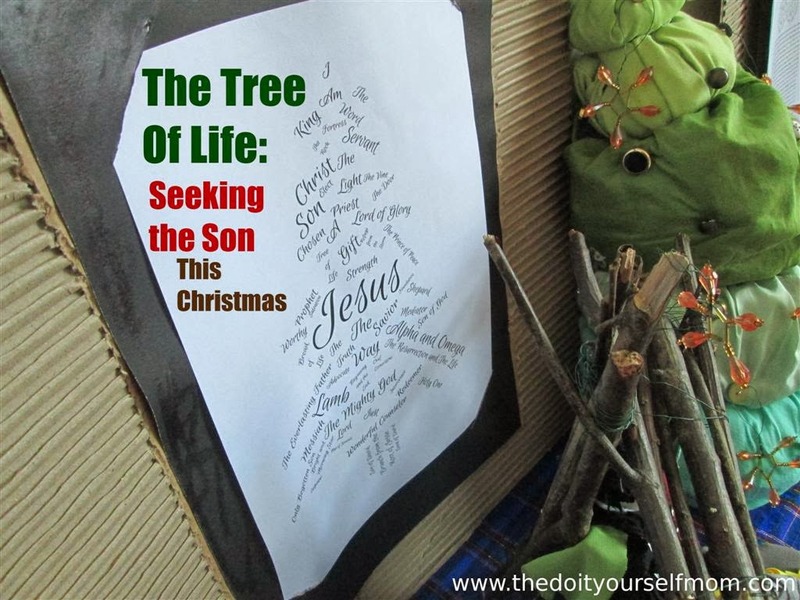 The Tree of Life: Seeking the Son this Christmas is designed to be a tool to help us draw close to Christ this Christmas. 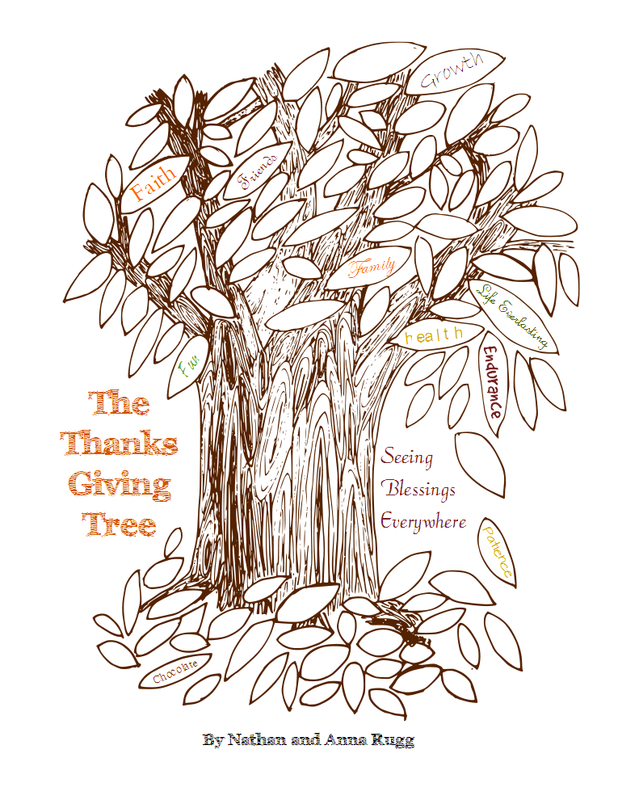 Each day this December, we will learn a little more about this great Tree of Life through a series important biblical tales about amazing things God has done and mighty men and women of God. Each tale has a symbol to go along with it to help us better remember these important history lessons. This book is divided into thirty-one sections each with a scripture reading, thoughts on how the reading relates to Christ, discussion questions, and suggested hymns and activities. We tried to include a variety of levels for the questions and activities so that this book would be applicable for a wide range of ages. We designed each section to be for an individual day, but, of course, you can go as fast or slow as you like. 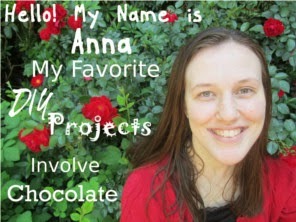 Inside the book is a link to the printable resources we have created to go along with this book. There are full color original artwork ornaments to accompany each day's reading. There are also texture rich coloring page ornaments so your child(ren) can create their own keepsake set of Jesse Tree ornaments. There are also decorative printables and printable cards included. 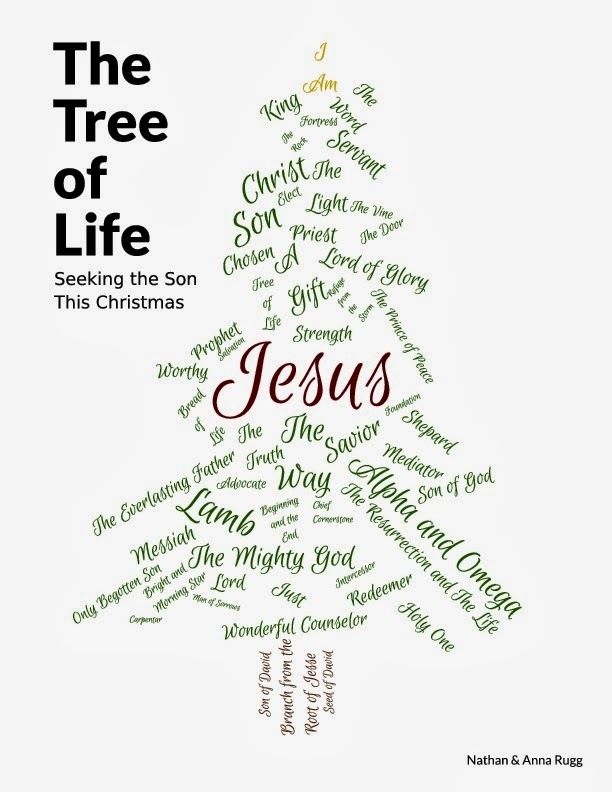 By the way, if you want to use Tree of Life: Seeking the Son This Christmas and truly can't afford it at this time, just email me at anna@thedoityourselfmom.com, and I'll send you the PDF. 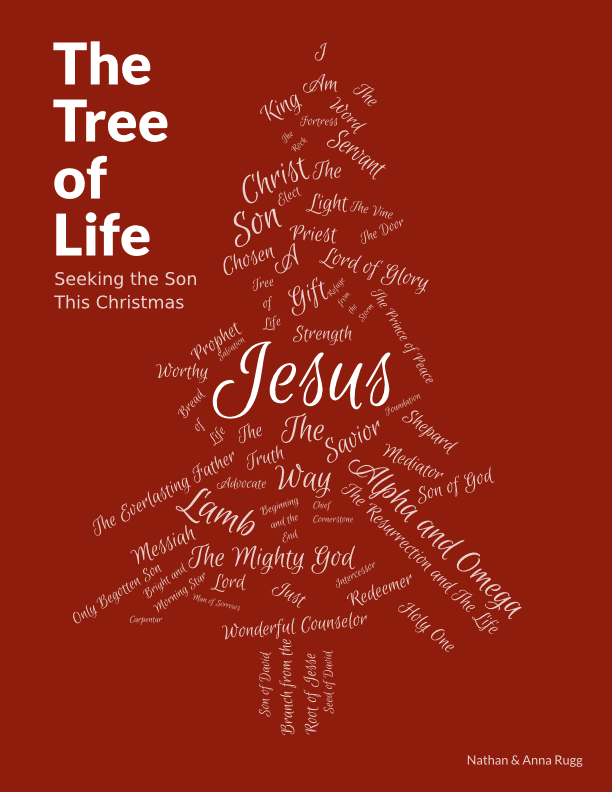 Find out more about The Tree of Life: Seeking the Son This Christmas and our other family devotionals. Love it, the whole idea! 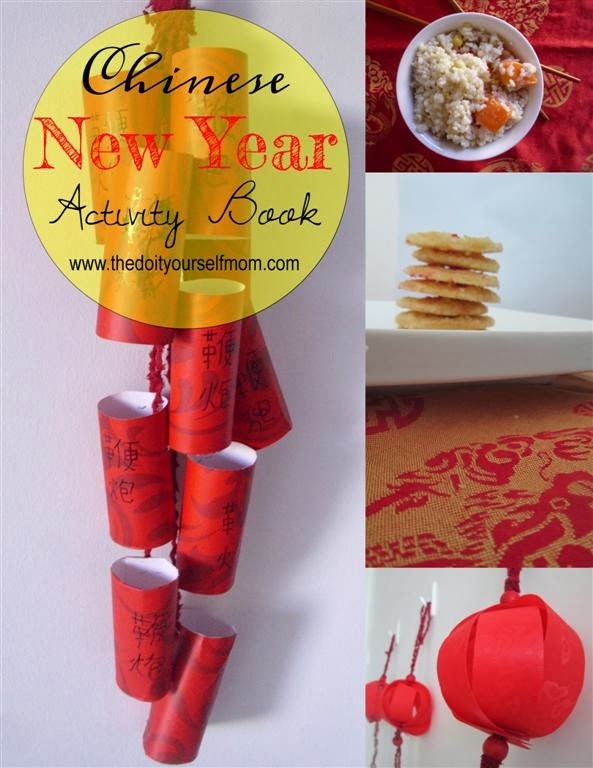 There is a link to the printables inside of the book. Sorry if that was confusing. I've updated the post to be more clear.